Avenger clint barton. Very good. 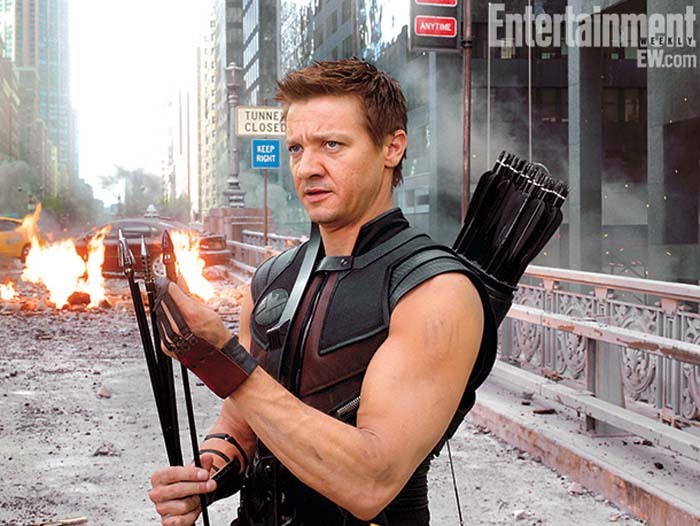 Wallpaper and background images in the Jeremy Renner club tagged: photo.